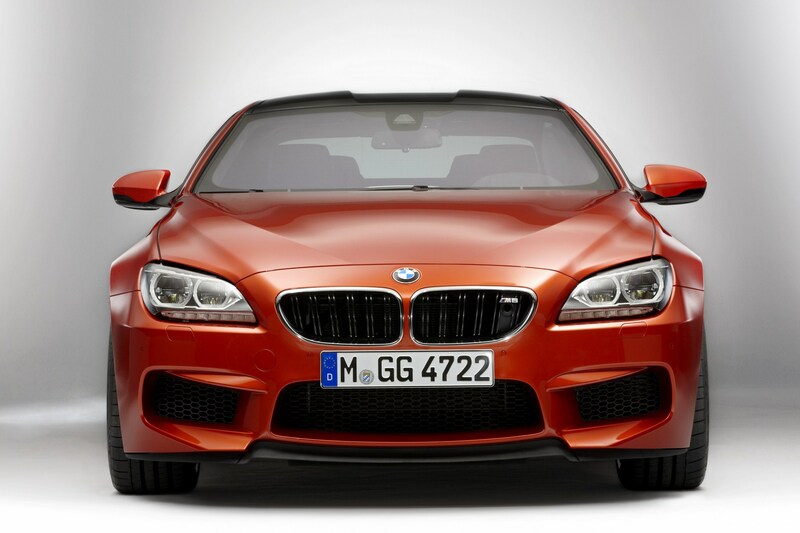 The iconic M6 returns from a two year hiatus more powerful, more athletic, more focused, more luxurious and more efficient than ever before. 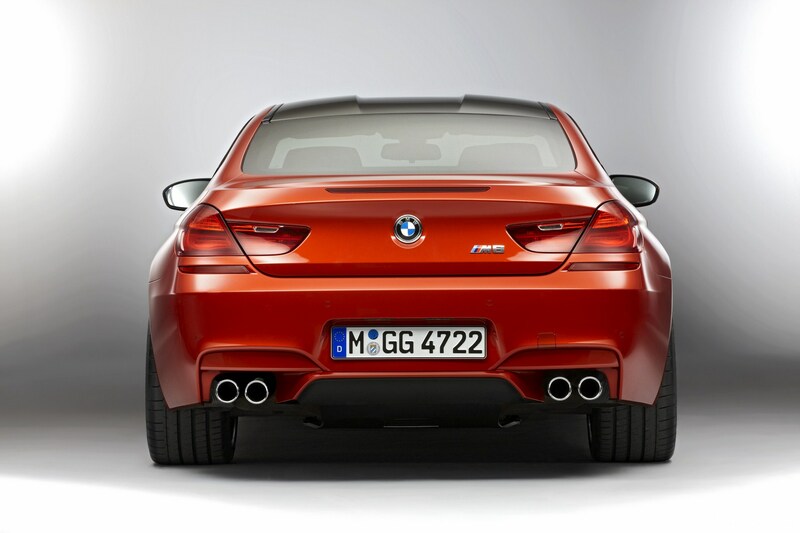 Since the “M6” badge was first placed on a BMW back in 1987, this iconic model has exemplified the luxury and daily usability of a top range BMW coupe combined with true super-car performance. 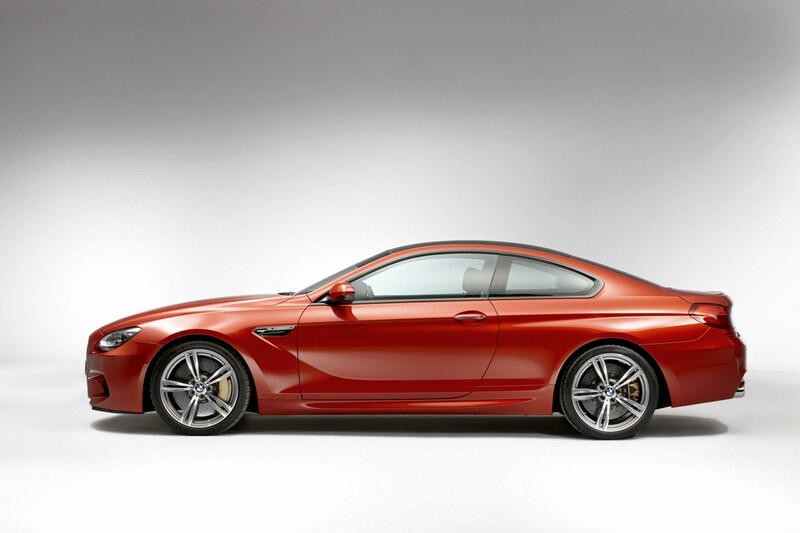 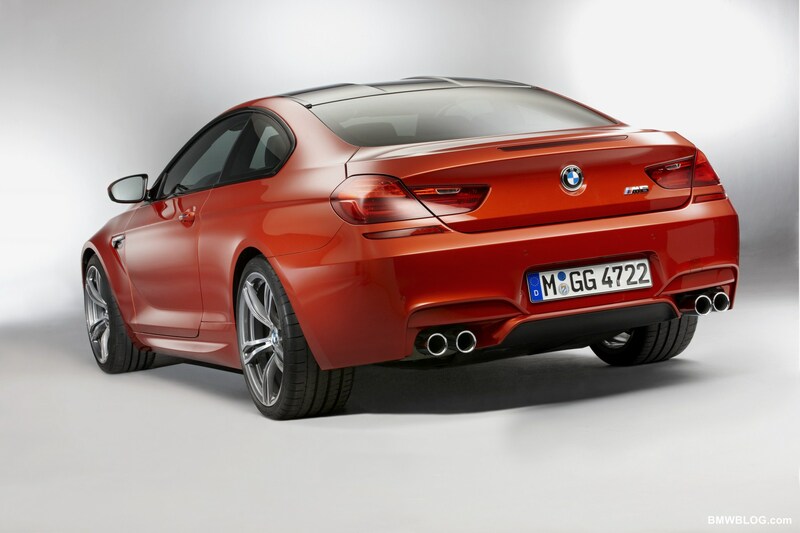 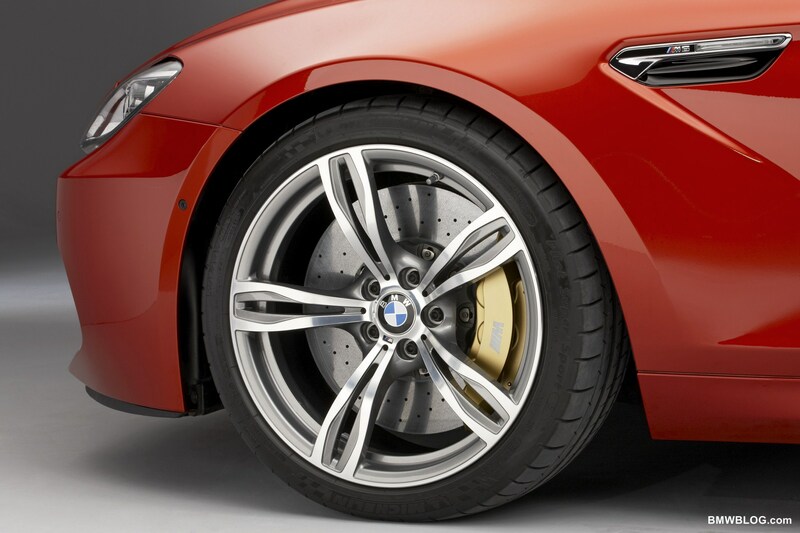 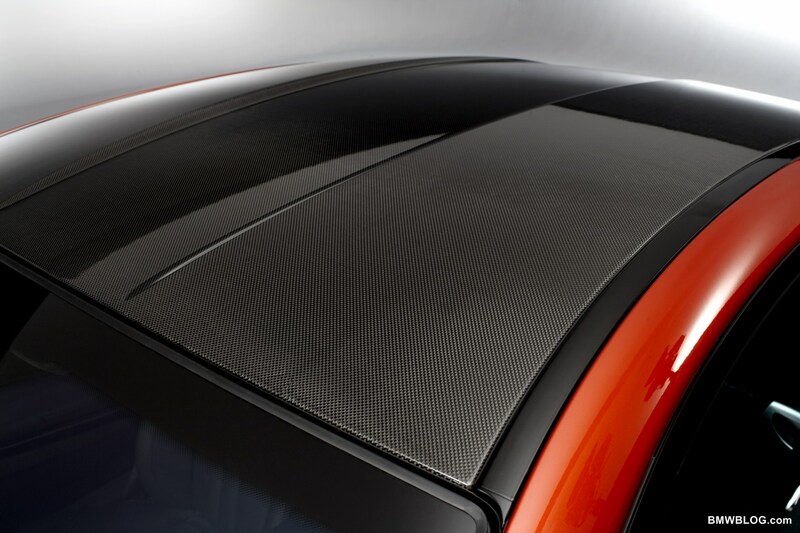 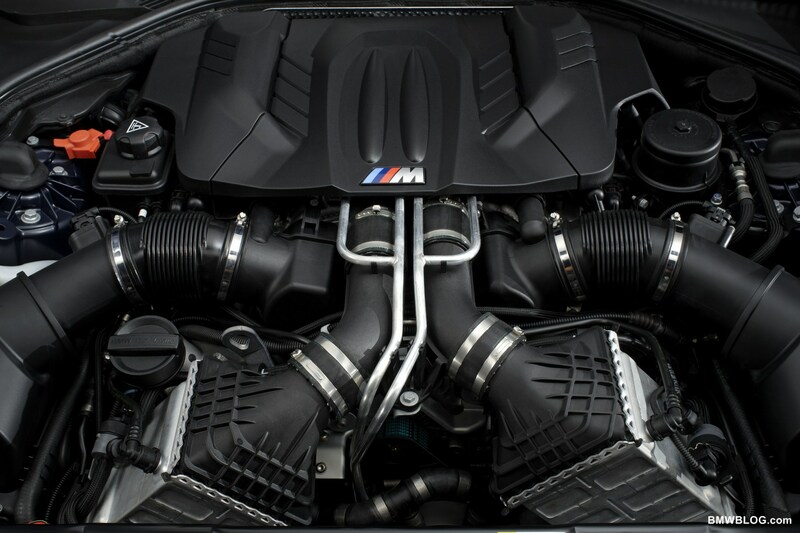 Now, in its 3rd generation, the all-new BMW M6 will again be offered as a 4-seat Coupe and Convertible.